The Terror has a horrible, misleading name. Okay, it’s true that the historical series is named after one of the real-life ships at the story’s core but still. 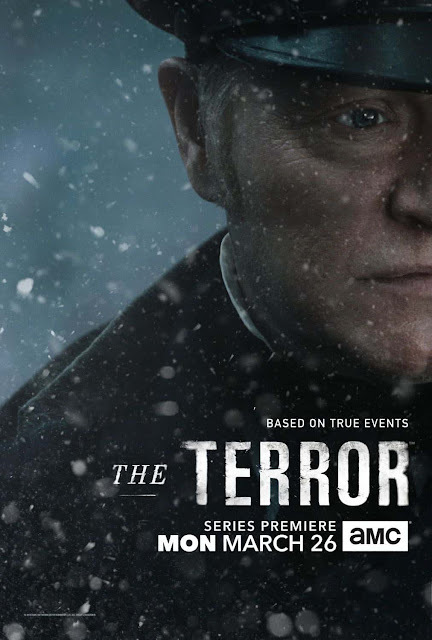 If I tell you to watch The Terror and say it’s a kind of horror story, don’t you immediately think of things that will make your heart pound, maybe even make you scream? Monsters maybe? 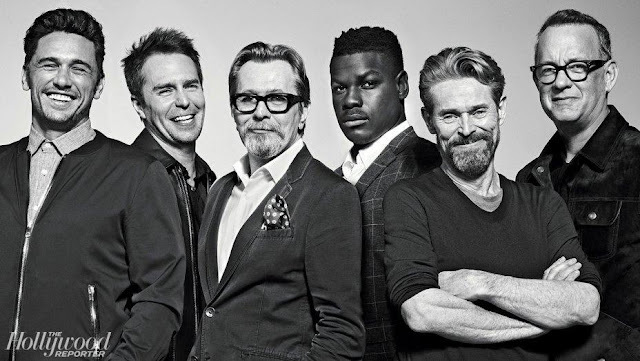 Having just finished the ten episode series which originally aired on AMC myself, I can vouch for a lack of screaming. 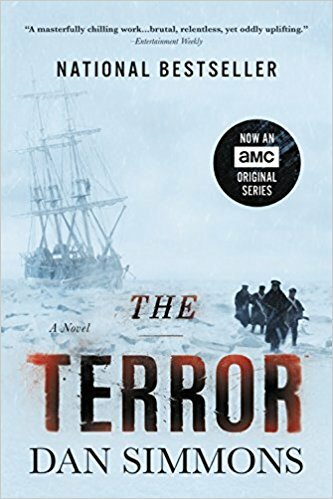 What The Terror is, in fact, is a very deep, dark look at what happens to men when they lose all hope. And it’s a terrible and fascinating process to watch. And there will be monsters, it’s just that besides the demonic polar bear, the monsters are mostly men. “In 1848, two real life warships, HMS Terror and HMS Erebus, sent on a Royal Naval expedition to find the treacherous Northwest Passage become trapped in ice near Arctic and face starvation, mutiny, cannibalism and a demonic polar bear. Based on the historical novel by Dan Simmons, The Terror stars Jared Harris, Tobias Menzies, Ciaran Hinds, Paul Ready and a truly terrifying Adam Nagaitis. If you haven't seen the show, give it a go, persist past the first rather slow episode and you’ll find The Terror is truly terrible in the deepest, darkest, best sense of the word.